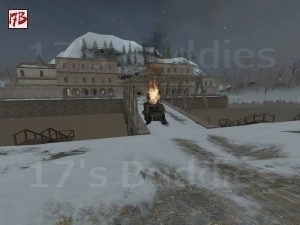 DOD_SCHWETZINGEN_B1 @ 17 Buddies - Download custom maps on the best global website ! 15 guest(s), 0 member(s), 79 bot(s). 279 absolute unique visitors today (437 yesterday). There were today 274 maps downloads (378 yesterday) representing 1,65 GB transfered (1,67 GB yesterday). This page was generated in 0.07 s and required 150 SQL queries.